Property owners know that when it comes to upkeep and repairs, spotting the issue early and resolving it quickly are reliable money-saving tactics. Ignoring a repair or maintenance problem can lead to much more expensive repairs down the road and can even potentially put you or your residents in danger. One issue that can take property owners and residents by surprise is the existence of mold in the residence. Because it begins gradually and expands slowly, often within walls or hidden inside other structures, specific molds can seemingly go from invisible to a serious health hazard in a blink of an eye. There are many different types of molds, but the toxic kind is known as Black Mold or Stachybotrys atra. Often slimy greenish-black or gray in appearance, toxic mold grows in damp spots in the home, like leaky roofs, windows, or pipes, or even under floors and in ceilings if you’ve had a flood or leak. Black Mold produces an unpleasant musty smell and, when present, can significantly limit your ability to make the rental home safe. It is important to know that Stachybotrys molds are not always black, meaning molds of various colors can also be a danger. In other words, there’s no way to know just by watching whether you’re dealing with toxic or harmless mold. While mold, in general, is typical in damp indoor environments, Stachybotrys is less common than other mold species, like Cladosporium, Penicillium, Aspergillus, and Alternaria. The Centers for Disease Control and Prevention (CDC) don’t have data regarding how often Stachybotrys molds are found in buildings, but it’s less regular than ostentatious media reports would prefer to say. The existence of toxic mold is a serious health concern. The CDC reports show a connection between the presence of mold in the property and serious health effects, including respiratory problems (coughing or wheezing, throat irritation, nasal stuffiness), eye irritation, or skin irritation. People with allergies, asthma or lung disease could be more significantly affected, leading to serious lung or other life-threatening conditions. Because of the danger raised by toxic mold, taking control of an outbreak as efficiently as possible is of utmost importance. As a landlord, you can be liable if you are aware that there is mold in a rental home but do not take the proper steps to correct it. 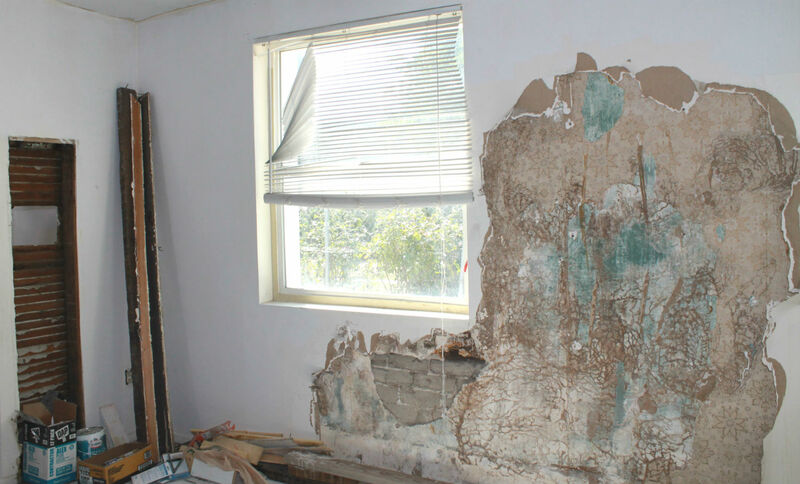 Beyond legal liability, toxic mold can severely damage a rental home if left unchecked. Mold develops well wherever a regular supply of moisture. It can grow on cardboard, wallpaper, ceiling tiles, carpet, and upholstery. It can also grow on wood objects, such as the wood inside walls and floors, on insulation, and even on drywall and paint. With so much at risk in your rental properties, it’s essential to execute regular maintenance that involves good mold prevention strategies. Mysteriously enough, some property management companies don’t believe mold to be a serious concern. They may try to prevent costs by ignoring water damage or telling residents to handle it themselves, but mold must never be handled lightly and putting the health of your residents at risk is never a good idea. The serious nature of the damages caused by overlooking mold makes it a job for a company that will work to protect you and your residents from unwanted results. At Real Property Management Brevard, we understand the dangers that uncontrolled growths of mold pose to rental property owners. 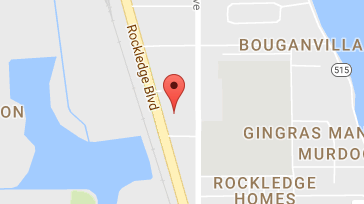 Our team of expert property managers and service professionals in Merritt Island will deal with the issue early and correct it, thus saving you both time and money. Would you like a free assessment of your rental property? For more information, please contact us online or call us at 321-610-8022.